This year’s pool party will be held on Saturday, August 16, from 3pm to 7pm. Al and Lucy are kindly hosting the party at their house. Due to privacy reasons, the address will be announced in the dojo only. 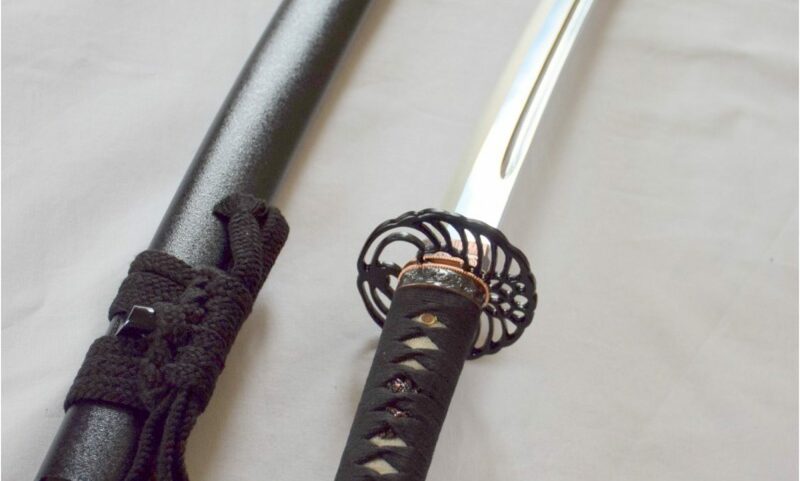 No regular Iaido and Kendo practice on Sunday, June 15. DFWKIK will be hosting a Taikai Practice for the SWKIF Team Members, who will be competing in San Diego CA for the AUSKF Nationals, on June 14th and 15th. Due to the special practices, there will be no regular iaido and kendo practice on Sunday, June 15.